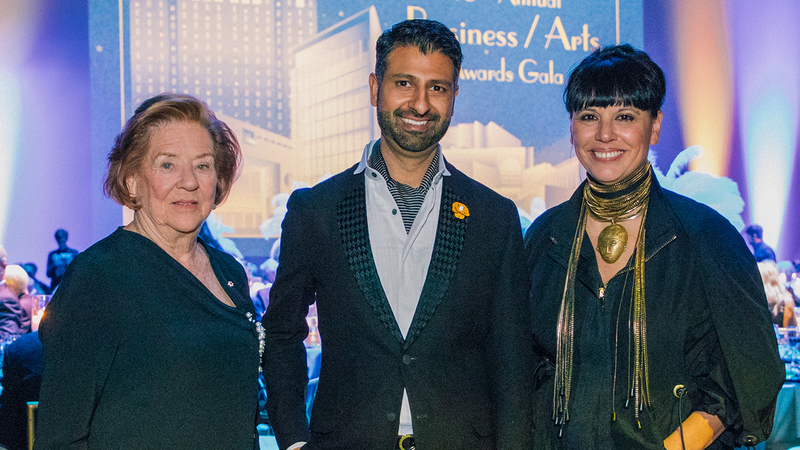 The 40th Annual Business / Arts Awards Gala brought together 300 of Canada’s prominent business and arts leaders. 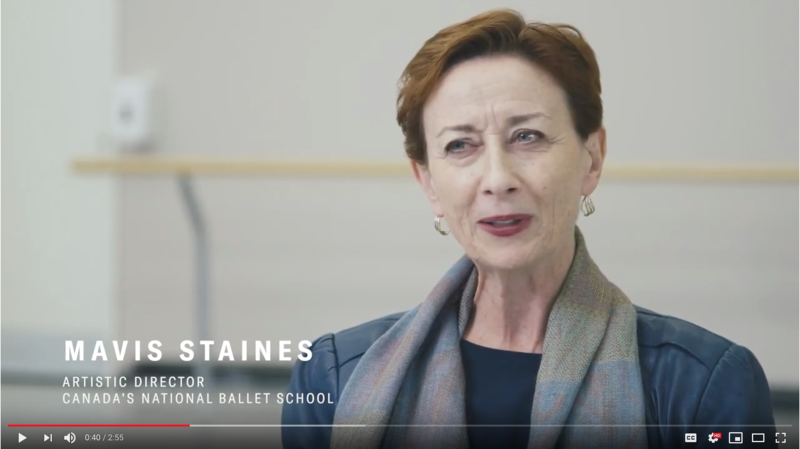 For the past 40 years, we’ve celebrated business achievements in the arts community by paying tribute to philanthropists, artistic leadership, innovative community partnerships, and corporate responsibility. Most importantly, we’ve encouraged the spirit of giving in individuals, businesses, and arts so we can better collaborate to design healthier communities for years to come. The black-tie affair featured a cocktail reception with a three-course meal by the ingenuitive Chef Bruce Berga. Taking place at the Sony Centre for the Performing Arts, we were inspired by its architecture to take guests back to an era that was coloured by bright lights, music, and high fashion. Juno award-winning jazz artist Sophie Milman and accompanied band headlined this year’s gala. Sophie is an incredible jazz vocalist who has captivated audiences worldwide with her unique style and performance. Don’t forget to nominate your outstanding arts or business leaders!